5 Easy Tips to Thicken Your Hair - Maybe with hair transplant? Thinning hair may not be an alarming issue, but it could be an early tell-tale sign that something is off behind the scenes. Sometimes, hair thinning is not linked to any medical issues and it’s a fact of life for many men in their 30s who are experiencing the realities of pattern baldness. So, what can you do about your lacklustre flocks and how do you know what’s causing it? 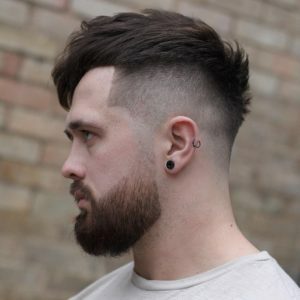 Thinning hair is usually a gradual process that you won’t notice right away, so play close attention to your hairline (how much is it receding and how fast), the top of the head and the crowns. Hair falling out in patches is usually a sign of alopecia areata, a disease where hair follicles are being attacked by the immune system. Other causes of hair loss can be male pattern baldness, which means you have a genetic predisposition to early hair loss, a stressful lifestyle, smoking, bad diet, nutritional deficiencies, anaemia, and other medical conditions (e.g. Thyroid disease). The best way to thicken your hair is to address any underlying issues that may be causing it — this means upping your game when it comes to living a healthy lifestyle and doing a general medical check-up to see if there are any issues to address. A good hair thickening shampoo can help add more volume to your hair and help plump up your hair follicles for a more attractive hair. Blow “frying” your hair is a bad idea, use the dryer on a lower heat setting or skip it altogether. It will only make your hair brittle and dry. Don’t comb if you can help it. It only flattens your hair. Use your fingers to style your hair and don’t use hair waxes or gels that can make your hair look flat and thin. Switch to mousses and sprays to add a little lift to your hair. Not getting enough vitamins, minerals, and healthy nutrients? Drop the fast food craze and get more veggies, fruit, nuts and fish into your diet. Talk to your doctor about any supplements or vitamins that you should be on based on your health status. Not happy with the results after dietary and lifestyle changes? Maybe it’s time to seek out the advice of a hair doctor. A hair specialist can recommend hair loss medication or help you determine if you’re a good hair transplant candidate. Hair transplant is the ultimate hair loss solution that will stop a receding hairline and add more volume to your hair. But it’s important to get the procedure done while there’s still hair in the donor area. Where to Get a Hair Transplant? 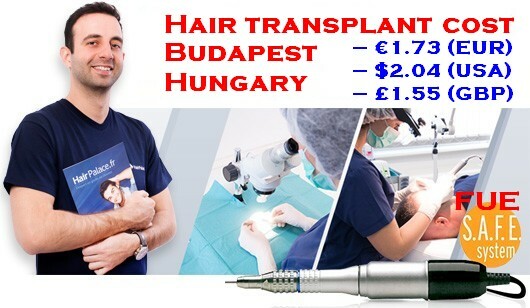 If you’re looking for a hair clinic with modern hair transplant solutions, Budapest is the place to go. 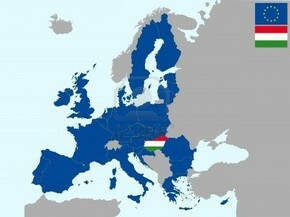 As a European leader in hair transplant, Budapest has a selection of modern hair clinics that are frontrunners in hair transplant solutions at affordable costs. If you’re experiencing hair loss issues, don’t hesitate to make an appointment at a hair clinic today to prevent further hair loss and regain your attractive locks.